Silver Bullet Express is located next door to Flitwick. We are a dedicated same day delivery service, operating locally and nationwide. Silver Bullet – who are we? Silver Bullet Express is a same day delivery service located next to Flitwick, Bedfordshire. For the last 10 years, we have specialised in both local and nationwide same day deliveries. Whether you are looking to send a small parcel from Flitwick to Bedford, or you would rather send four pallets to Newcastle from Flitwick – Silver Bullet Express can help get it there on the same day. 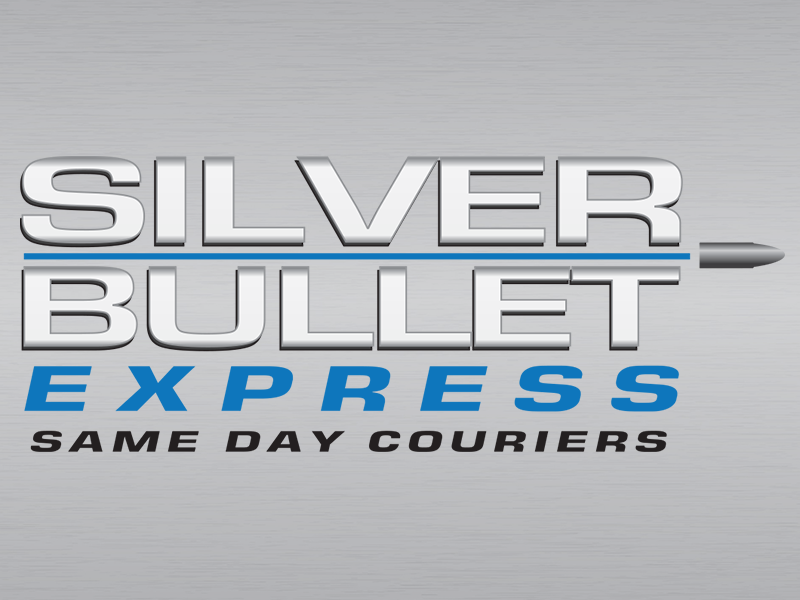 Why should you choose Silver Bullet Express? £10,000 indemnity insurance is included on all consignments so that you can use our service with complete peace of mind. Our company remains family run and has been built on excellent company values. We always put our customers first and we are never difficult to get hold of – unlike the multinational delivery companies. We are set up to help you with both your same day delivery requirements and nationwide. We’re able to help you 24/7, 365 days a year. Delivery proof is always provided. Our vehicles take no detours – they go straight from the collection address to the delivery address. Our online instant quote calculator will provide you with an instant and accurate quote for your delivery requirements – based on the two postcodes you enter (collection and delivery). You will instantly be able to view two quotes. One of these will be for a small vehicle (usually used for smaller consignments, such as hand-carriable boxes) and the other is for a larger vehicle (typically required for pallet deliveries). Please give the friendly Silver Bullet Express team a call on 01525 620069 to book a collection or to discuss a quotation.